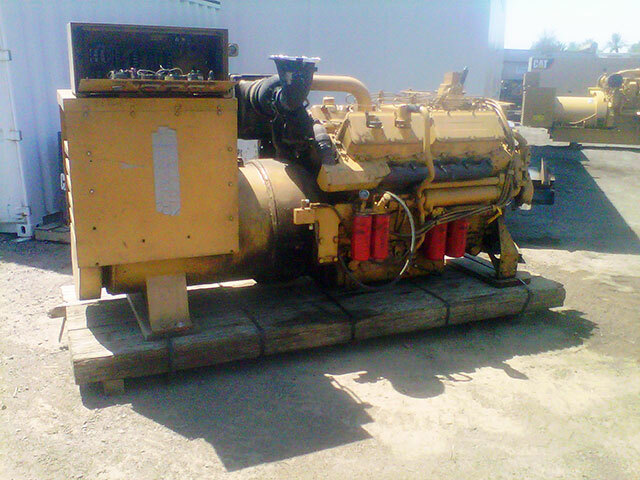 8v-92TA Used Industrial Generatro Set. 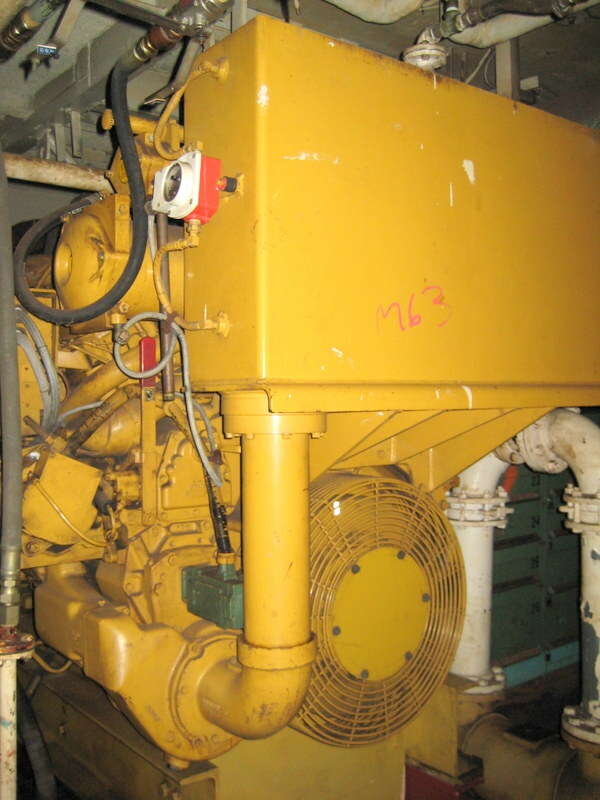 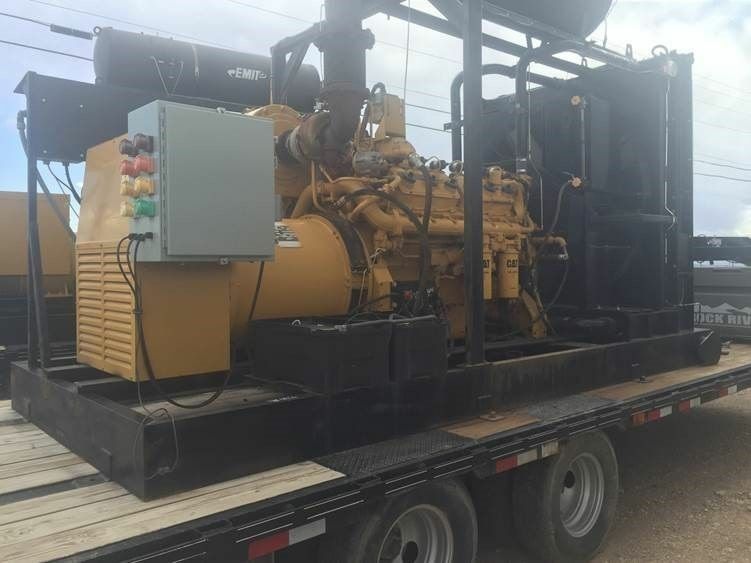 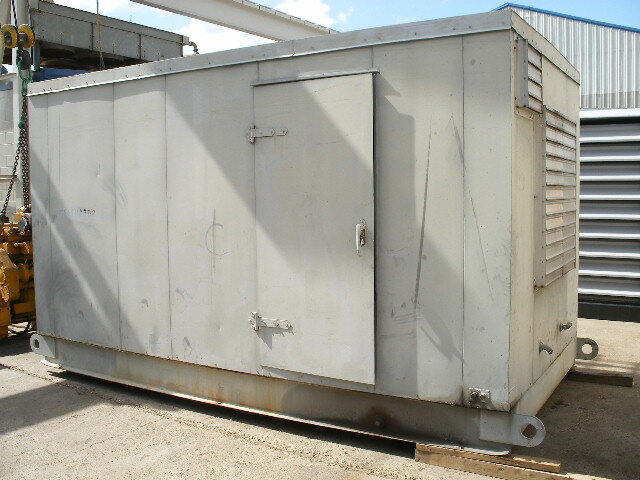 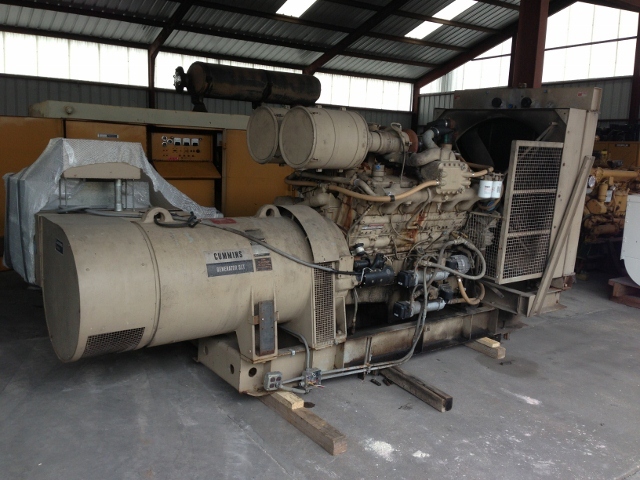 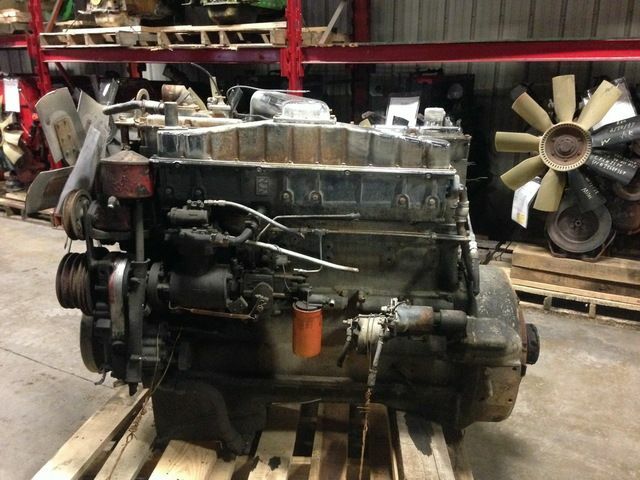 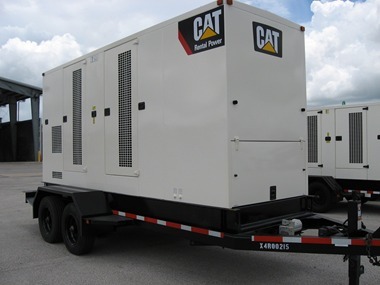 16V-71T Used Industrial Generator Set. 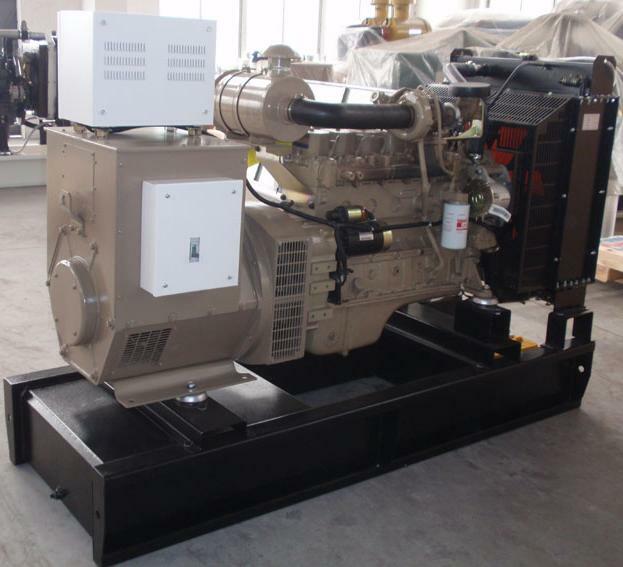 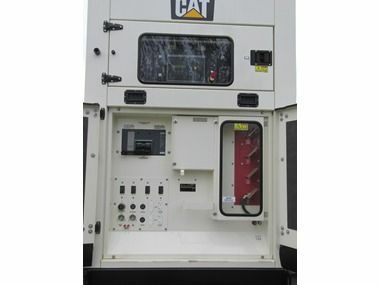 VT28-C Industrial Diesel Generator set. 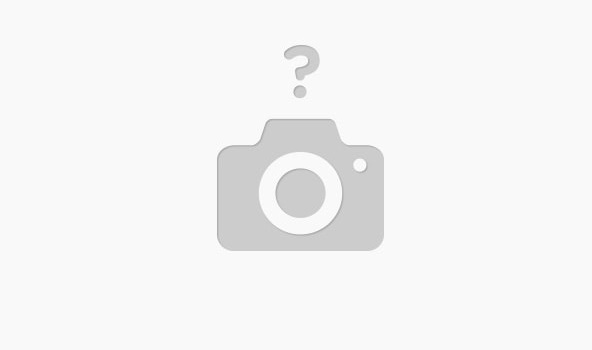 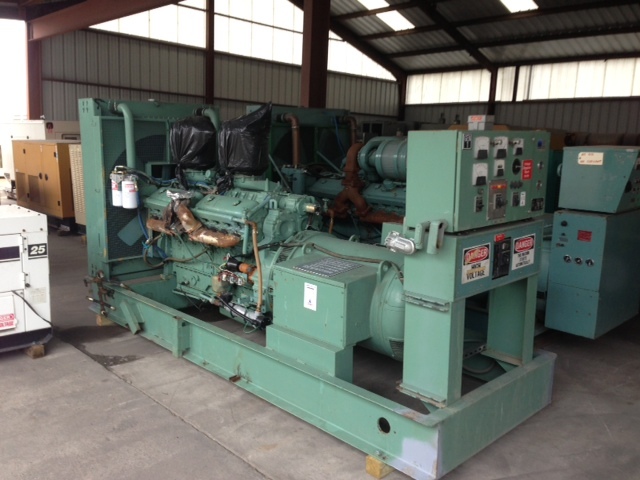 VTA12-800-GS Industrial Diesel Generator set.